Plainfield Fire Department (PFD) received a FEMA Grant for the installation of smoke alarms in targeted areas of Plainfield Charter Township. The targeted areas included mobile homes, homes built prior to 1975, homes with occupants 65 years or older, or homes with occupants 14 years and younger. The program allowed PFD to install 10 year Photoelectric and Ionization smoke alarms in homes per NFPA recommendations. Smoke alarms were installed in all bedrooms, outside all bedrooms, and in common spaces on all levels of the home. Along with the installation, PFD members conducted a home safety survey to point out fire and life safety hazards. Approximately 2 months after installing smoke alarms in a home, PFD received a phone call from the owner who wanted to thank us for our efforts. The homeowner was using a fan in one of the bedrooms that previously did not have smoke alarms installed in it. The fan was left on and no one was in the room at the time of the incident. The homeowner stated she was on the couch when the fire alarm began sounding in the bedroom. After investigating the cause of the alarm, she noticed the fan motor had started to burn causing smoke, which sounded the alarm. The fan was unplugged and removed from the home prior to causing damage to the structure or contents. After checking documentation, it was noted that PFD found only 2 older smoke alarms in the home during the installation, neither of which were located in the bedrooms. PFD was able to install a total of 4 new alarms, which included alarms in the bedrooms and common spaces. Without the proper installation of the working smoke alarm, the fan could have burned unchecked for quite some time causing more damage and possibly injury to the homeowners. At 2:48am, PFD was called to a mattress fire with lots of smoke. On arrival PFD found a burned mattress, which required further extinguishment. The smoke detector alerted 3 girls, who had been sleeping in the bedroom, and their mother doused the fire with several cups of water. A reading lamp that fell onto the mattress started the fire. The only loss was a mattress, which can be easily replaced. At the time of the fire, the girls were sleeping in the bedroom with the door closed. The outcome of this incident could have been tragically worse if there wasn’t a smoke alarm in the room that gave the occupants an early alert. 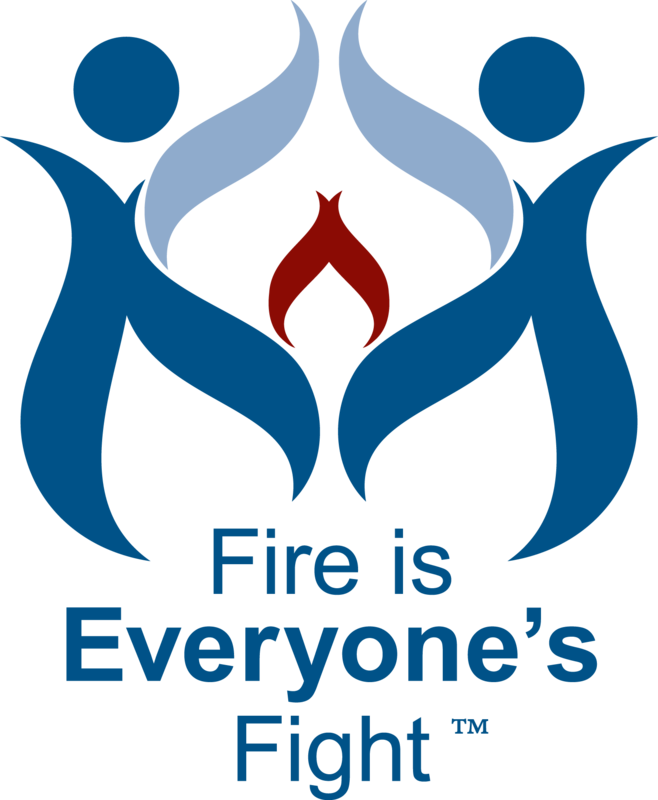 With the help of an AFG Grant, PFD had previously installed smoke detectors in every room of the house. I have no doubt that the alarm saved the lives of the girls. During the home safety survey, this home was found to have a minimum number of smoke alarms in the home. The bedroom where the fire occurred originally did not have an alarm. After PFD crews left the home from the original installation date, the home was outfitted with alarms per NFPA recommendations and the family was educated in exit drills in the home. Both events contributed to the successful detection of a fire and the safe exit from the home during the fire. PFD was dispatched for a house fire with smoke showing on our arrival. The fire was contained to the stove, however there was a tremendous amount of smoke throughout the home. The occupant was awoken by the smoke alarms PFD had previously installed and reacted by exiting the home and calling 911. The project was funded by an AFG grant. The project focused on targeted areas within the community. The areas included; Deaf and hard of hearing occupants, homes older than 1975, mobile home communities, homes with occupants older than 65 years of age, and homes with occupants 14 years old or younger. PFD conducted a community risk assessment and found that over half of the home fires in Plainfield Township in the previous 10 years did not have working smoke alarms. Furthermore, it was determined that the risk factors listed above were the primary areas of concern. PFD utilized resources from NFPA and “Fire is Everyone’s Fight”. The resources included training material and videos.